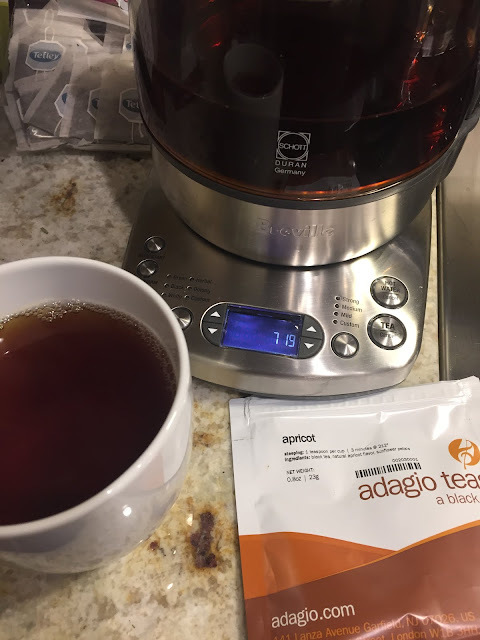 I purchased this tea because it was part of the black and fruit mixtures sold from Adagio, as such I expected this to just be another data point for fruited teas. This tea exceeded expectations, it is everything I wish their blueberry tea was. So much that this finds it's way onto the permanent re-order list as a nice morning or afternoon cup. Update: Just purchased a pound of this tea since I like it so much.